Amy and Gregory are an amazing couple. 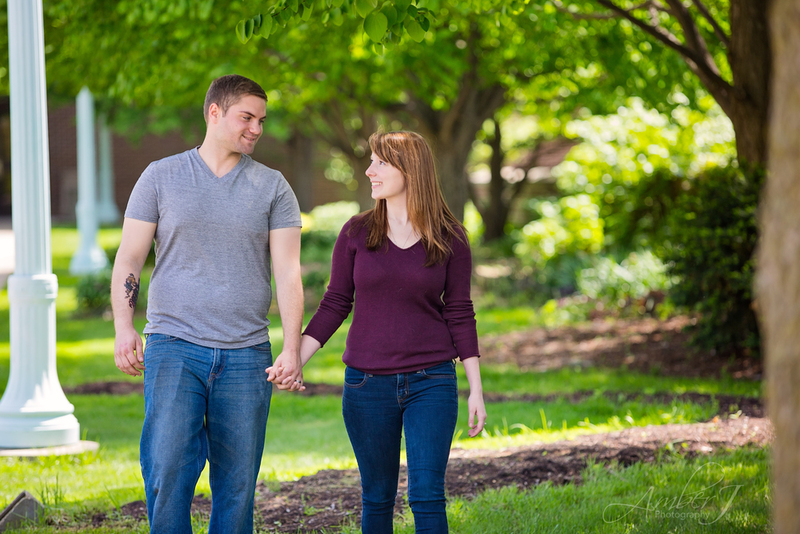 I had so much fun photographing them. 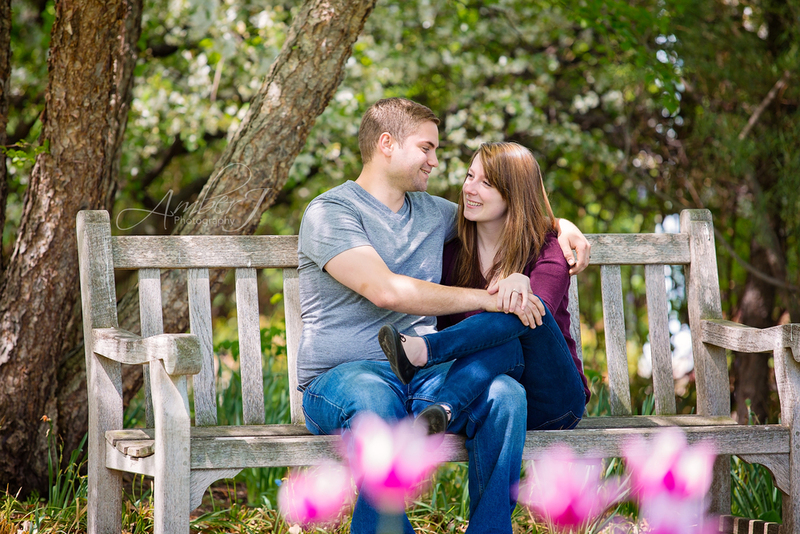 It was a beautiful day to spend doing an engagement session at the park. 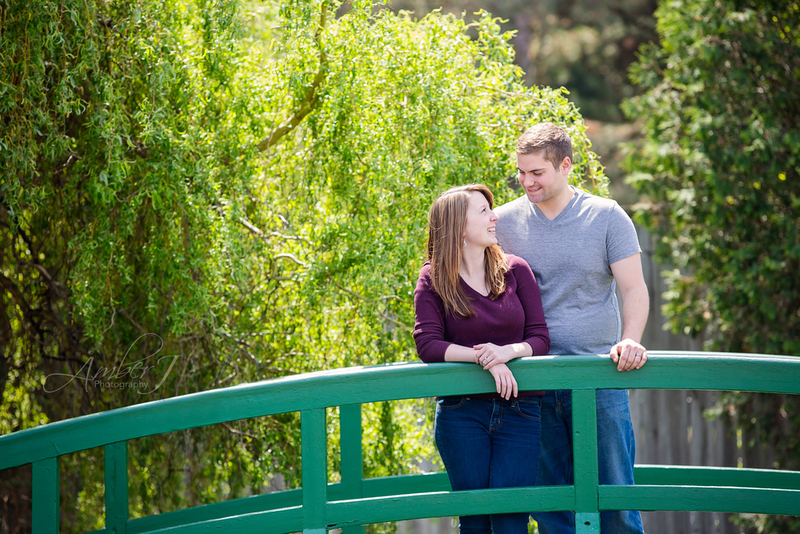 I am looking forward to photographing their wedding in September!